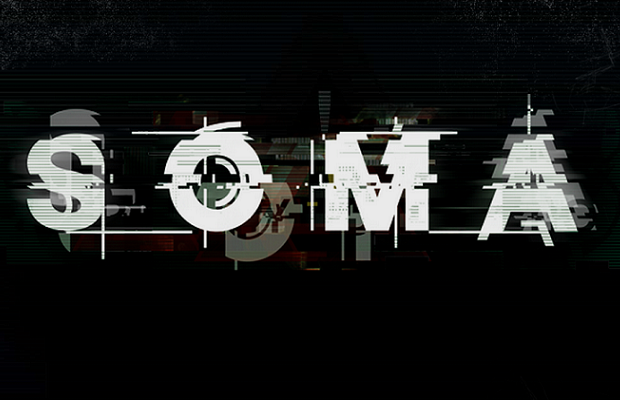 Amnesia creator Frictional Games has finally begun teasing its next title. Following a series of mysterious clues found at nextfrictionalgame.com eventually led to somasystems.org, and it doesn’t get much clearer from there. A document titled “Item #2656 – Vivarium” describes the discovery of a cryptic machine found during some sort of salvage mission. The machine has the appearance of a heavily modified monitor fixed to a massive nest of cables and controls. Machinist Peter Strasky found the contraption during a salvage mission the screen rolled and flickered, but it shut down as it was pulled out from the container. After a few more paragraphs, complete with the occasional redacted section, a YouTube video is linked showing a woman tinkering with the odd contraption. There’s not really any more information at this point, but a progress bar has appeared labeled “recovering files,” so more tidbits should arrive soon. All I know is I’m loving the futuristic vibe Frictional is going for, and am quite excited to see them trying something new.